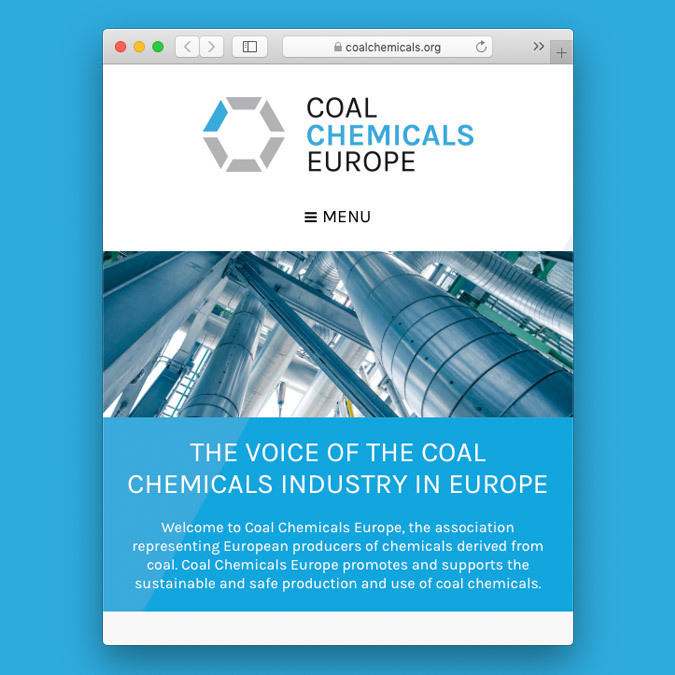 Coal Chemicals Europe is the association representing European producers of chemicals derived from coal. 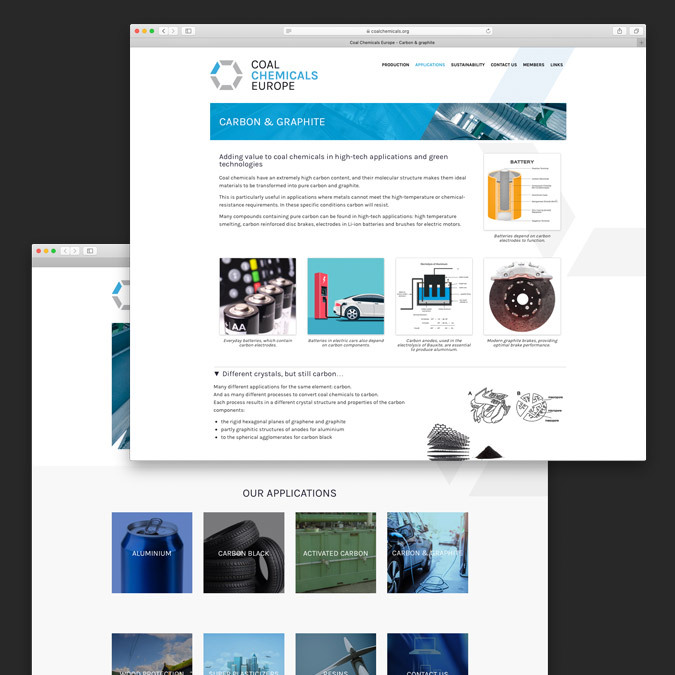 It promotes and supports the sustainable and safe production and use of coal chemicals. We developped, in close collaboration with Edito3, the logo, identity and website.